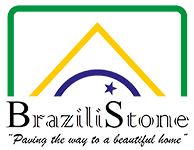 Our beautiful Brazilian slate paving slabs will make a world of difference on your outdoor project and most importantly they are tested to resist the worst of the British weather from torrential rain to freezing cold and even heat waves. 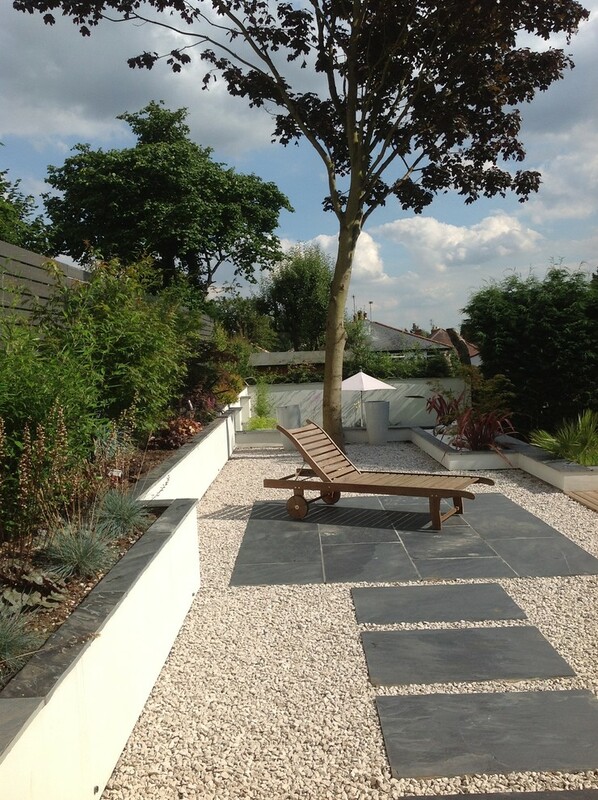 Slate outdoor tiles are perfect for modern or traditional properties and provide a hard-wearing and versatile paving solution. 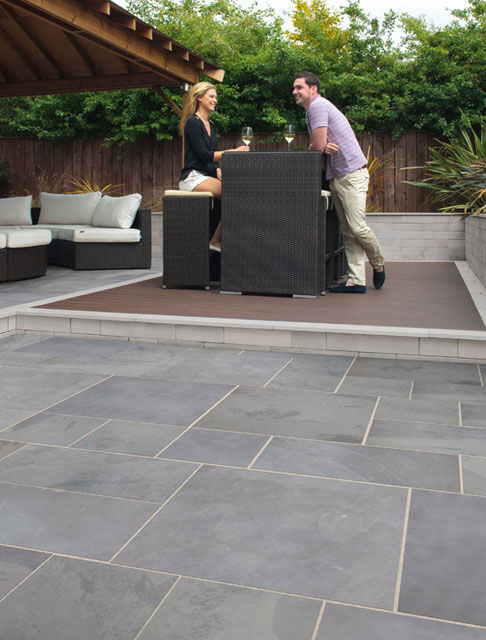 Featuring a precision cut edge and natural split surface our slate paving slabs are the perfect choice for any outdoor application. All our slate is responsibly sourced and imported directly from quarries in Brazil allowing us to offer our customers great quality products at affordable prices. With our warehouse and showroom located in Oxfordshire we can offer great products to customers in the UK and Europe. 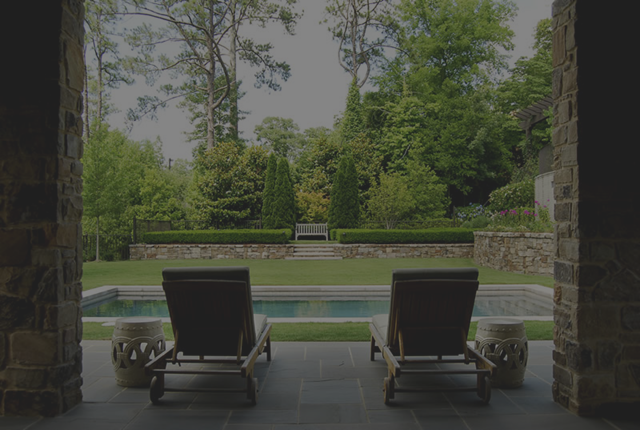 Slate has been used as paving for hundreds of years because of its durable nature and visual appeal. Our slate outdoor tiles are available in either black or grey-green colour variations and prices start at just £20.51. 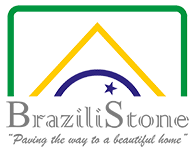 We also offer free samples so please do browse our available product list and click the Order a Sample button to get your free sample. Our outdoor paving is available in a range of sizes with the smallest slabs measuring 30cm by 30cm and the largest 60cm by 90cm. So whether you would like a uniform pattern with the same size tiles, or would like a more creative pattern using different sizes you can create the perfect paving using our slate. To help you set out your slate outdoor slabs please take the time to view our floor patterns for ideas and inspiration. Once you have decided on which slate paving slabs you would like just give us a call on 01235 848 858 to place your order, or for any other queries you may have.